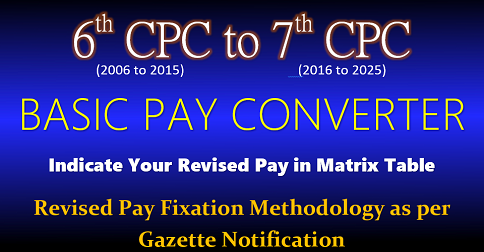 Although the government had implemented the recommendations of the Seventh Pay Commission with effect from January 1, 2016 onwards, various allowances, including the House Rent Allowance, were being calculated and given as per the basic salaries of the Sixth Pay Commission. Nearly 14 months have passed, but the government is maintaining its callous attitude towards allowances by not making any announcements in this regard. The BJP-led government is defending its inaction by claiming that the recommendations of the previous Sixth Pay Commission were implemented 32 months (January 2006 to August 2008) after the report was submitted. New allowances based on the recommendations of the Allowance Committee Report are expected to be implemented from April 1, 2017 onwards. Unconfirmed sources say that the HRA could be increased to 10, 20 and 30 percent of the basic salaries of the Seventh Pay Commission. They claim that confusion prevails on whether the announcement would be given retrospective effect. The Central Government Employees Federation is demanding that the allowance arrears be paid from January 1, 2016 onwards. 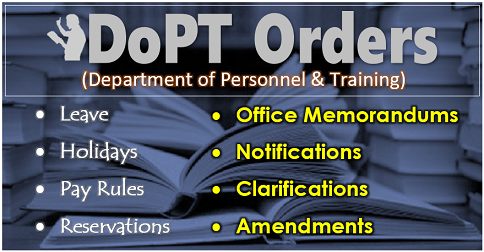 Meanwhile, the Central Government employees are eager to know what their HRA increment is likely to be. Also, in case arrears are given, they also want to know how much it would be. 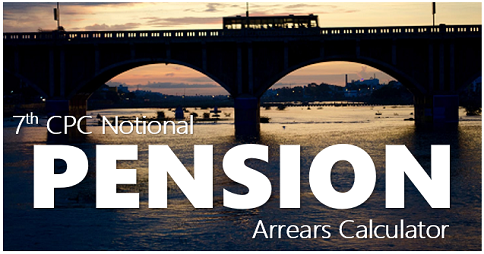 We have designed a simple Online Calculator to find out the HRA increment and arrears. 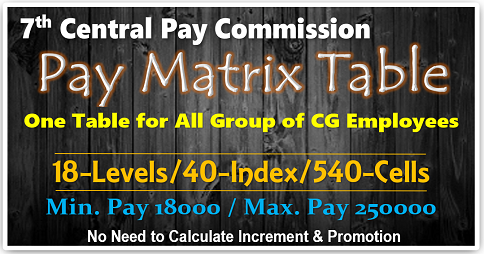 To find out your increment and arrears, all you have to do is enter your basic salary and HRA percentage according to the Sixth Pay Commission, as on December 31, 2015. 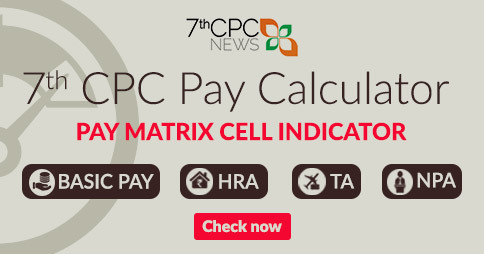 You can find out the salaries as per the recommendations of the Seventh Pay Commission, and the applicable HRA. Also, you can calculate the HRA arrears from the month of your choice. 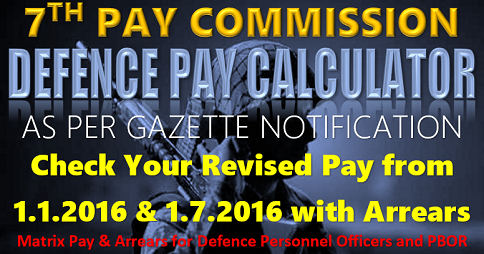 You can find out the basic salaries and HRA for 01.01.2016 and 01.07.2016, as per the Seventh Pay Commission. 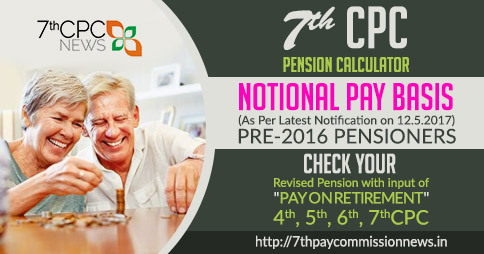 You can also calculate the basic salaries and HRA for 01.01.2016 and 01.07.2016, as per the Sixth Pay Commission.